So, the news Liverpool fans didn't want to hear is finally out. 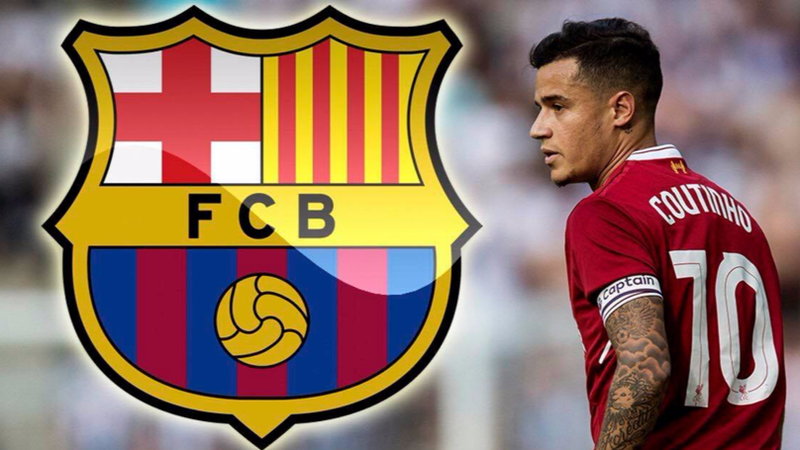 Liverpool have reportedly accepted a big bid from Barcelona for their prized asset Phillipe Coutinho. After the Neymar sale, Barcelona always had cash to burn and it comes as no surprise that Barcelona have upped their offer from 72m to 109m pounds. ESPNFC has also reported this to be a done deal, and with deal done reports wrapping up quickly, there seems to be weight in this rumor.